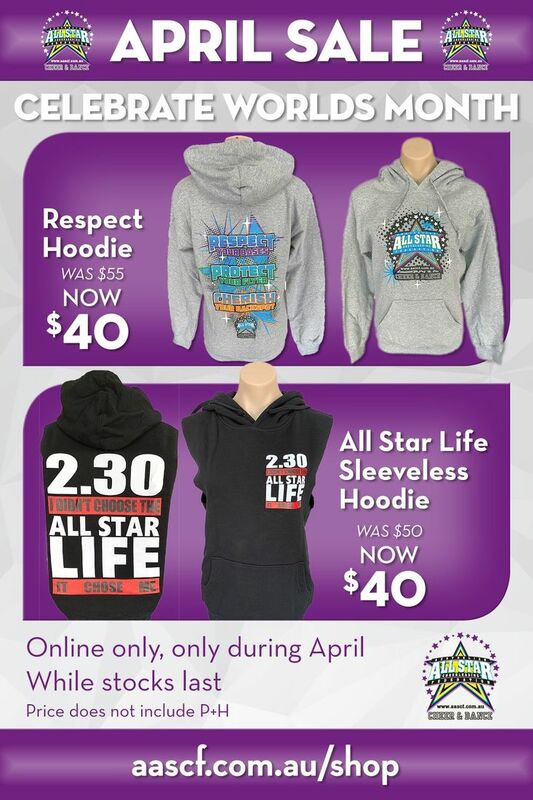 The AASCF Shop has everything you need to look the part. Whether you're at training or at a competition, we have a full range of items from Shoes to Apparel, Bags to Accessories. 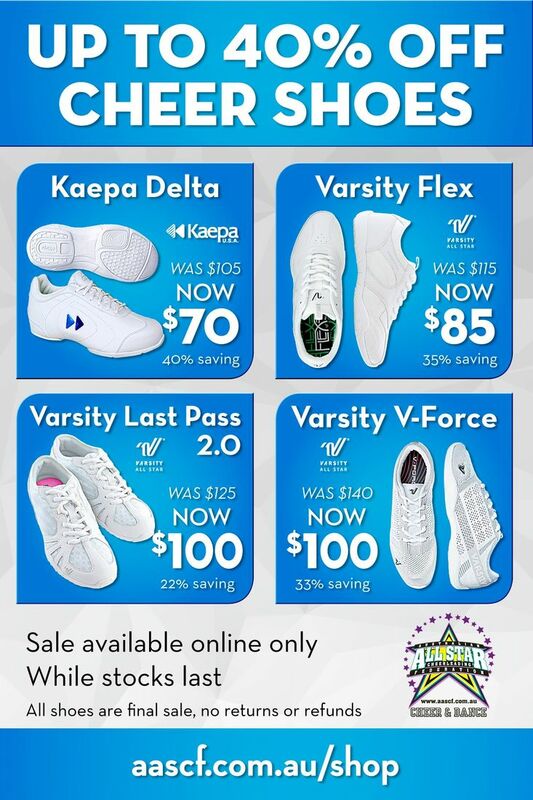 AASCF have you covered in all things Cheer and Dance!